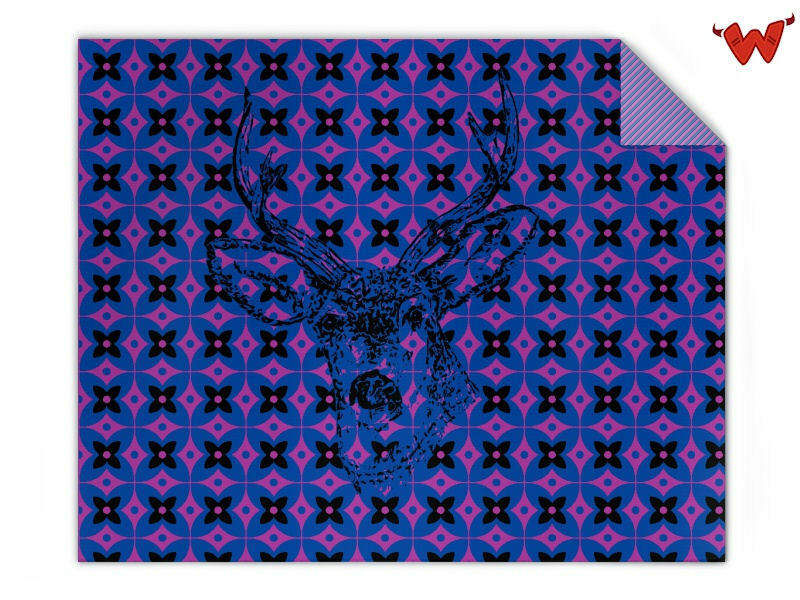 Edit design Knit blanket deer , or create your design from scratch. Offering a knitted blanket with deer design is not too special. But if you can customize the whole design, add your name, text, photos and cliparts, and you get this blanket made in almost no time , then you know you have come to the right place: to Wildemasche. Create your personal organic cotton knit blanket with up to 4 colors. Knit blanket deer made to order with your custom design, text, logo. No minimums.